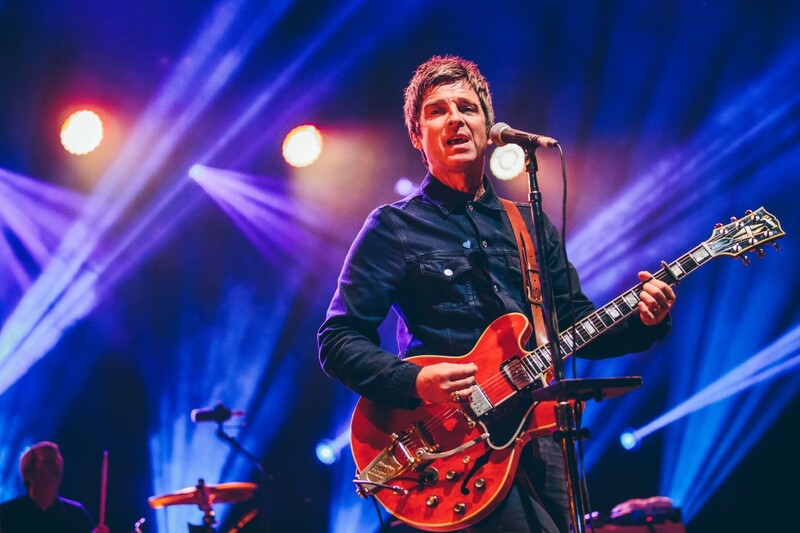 With a new High Flying Birds record due later this year, Getintothis’ Lewis Ridley contemplates how Noel Gallagher could reignite his creative spark. An Instagram post from Noel Gallagher recently teased at the release of a third studio album as Noel Gallagher’s High Flying Birds. Expected at the end of this year, what might the new LP sound like? A middle of the road first album and a second album that features poor fillers The Right Stuff and While The Song Remains The Same, expectations are high for Noel to produce with this release. Of course, both Noel and his brother fall victim to Oasis comparisons, but what has been evident with the reappearance of Liam is that his sound is personal to him and as sharp as ever. He’s punchy, bold, and vocally as good as ever, and people are thoroughly enjoying it, including me. What Noel must do is avoid sing-alongs like If I Had A Gun… and AKA What A Life, which are nice for scenic drives down the M6, but hardly set your heart racing like Lock All The Doors or You Know We Can’t Go Back. These two songs provide an insight to the Noel Gallagher outside of the public eye. If I were to sit down with the man himself, with no notepad, and no microphone, I imagine an album on the side of those two and not the slow fillers would be more to his liking. I think that album would be excellent. Alas, he seems to cling to a need to please as many people as possible. A makeup with Damon Albarn, the odd controversial comment against One Direction, and songs that could soundtrack House of Fraser, a League 2 football stadium airing on the safe side or feature in the playlist of a radio DJ just starting out and deciding anything more interesting is a bit of a risk. How long is it before all-seated arenas are swaying to his tune, glad of the legroom on the floor seats for their £45? One could even fear that someone or something is holding him back, maybe the powers that be have found a winning formula with their clientele and would prefer to keep it on the safe side. He has far more to lose than Liam, right? Noel Gallagher should take a leaf out of his brother’s book, his first single should pack a punch, force a decision for listeners whereby they either play the song 10 times a day or not at all. Get told off for swearing on stage at Leeds Festival, ruffle some feathers, make people hungry again. Hungry I am not, and the likelihood is that the album will come and go in a couple of weeks and any resulting tour won’t be attended by me. 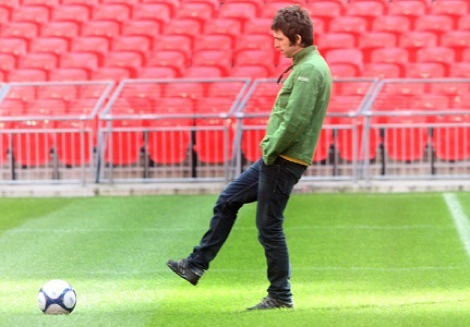 I’m sure Noel won’t take it to heart, he knows his audience after all. Thus, this release will be interesting. Not in an expectant way, not in a presumptuously critical way, but a way that wonders which side of bed Noel has been getting out of over the past few years. The bedside table with green tea on, or the hair of the dog? 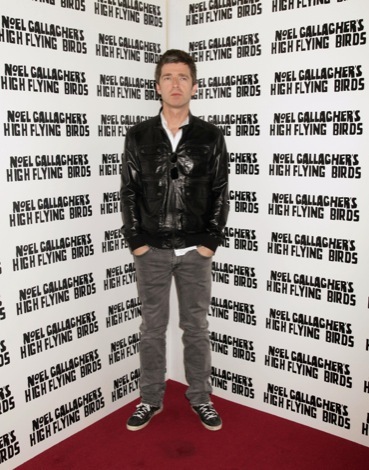 Noel Gallagher’s High Flying Birds announced their third studio album Who Built The Moon? to be released on 24th November 2017 on Sour Mash Records with live UK arena shows in April 2018. Tickets on sale at 9am, Friday September 29. UPDATE: Here’s the first taster from Noel’s new album, Holy Mountain – let us know what you think in the comments below.